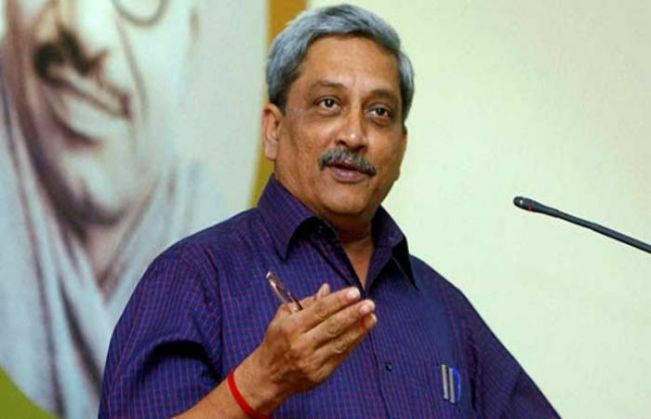 On 28 August, Defence Minister Manohar Parrikar has hinted that the government might accept the demands of ex-servicemen who are protesting to bring back the 'One Rank One Pension' scheme. "In principal the Prime Minister had approved it on the fifteenth of the month," Parrikar said. He also asked the protesting ex-servicemen to give the government some time to finalise it. "The Prime Minister Office is personally taking interest in this issue. It will be sorted out soon," he added.